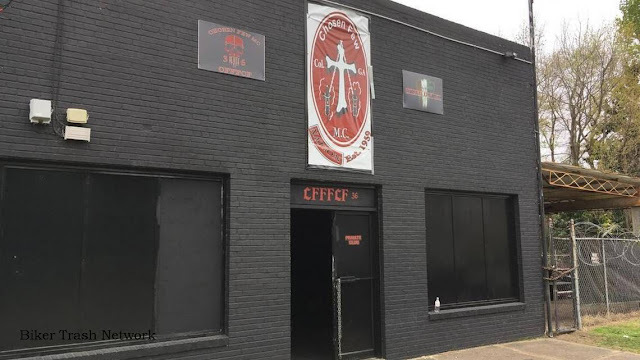 Columbus, GA, USA (March 26, 2018) BTN — Local arson investigators are looking into an early Sunday morning fire at a midtown Columbus motorcycle club, Fire Marshal Ricky Shores said. The call to Columbus Fire and Emergency Medical Services came just before 2 a.m. for the Chosen Few Motor Cycle Club at 1238 Midway Drive. Firefighters from the Brown Avenue and downtown stations were able to quickly bring situation under control and keep it from doing serious damage to the building, Shores said. There were three separate fires started on the exterior of the building, Shores said, declining to go into additional details. There was no one in the building at the time of the fire, but people had been there earlier in the evening, Shores said. The fire marshal called the fire suspicious, but declined to go into additional details. No arrests have been made or charges filed, Shores said. 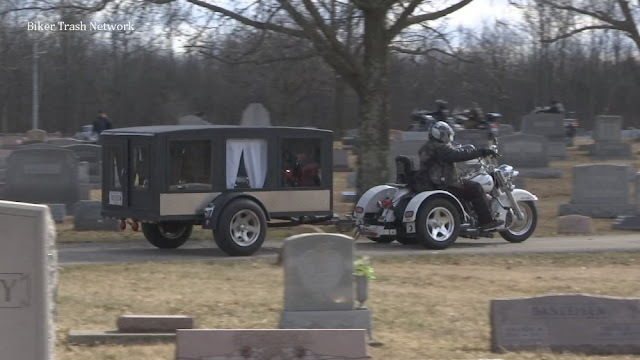 Chosen Few Motor Cycle Club is national organization with a Columbus chapter. The storefront on Midway Drive is a private club used by members.